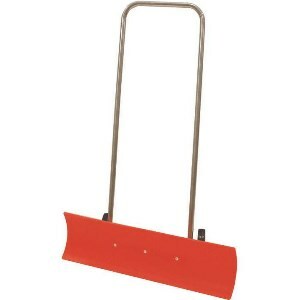 Trust this snow plough to make light work of clearing snow this winter with its 870mm blade. 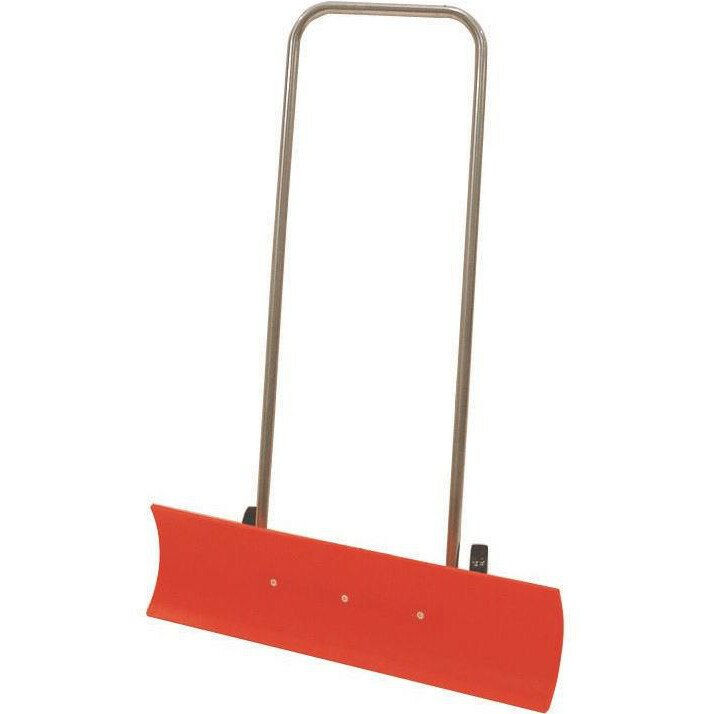 Designed to be easy, safe and lightweight to use, the bi-directional plastic blade moves snow the same way with each pass. 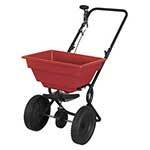 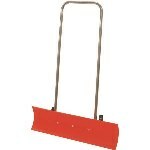 This red manual snow plough is suitable for use in up to 5” or 13cm of snow, and at 6.2kg, is easily manoeuvred.